built with a passion for either speed, record breaking or random craziness. Machines with a Mission covers all kinds of man made machines designed and built with a passion for either speed, record breaking or random craziness. record breaking or random craziness. 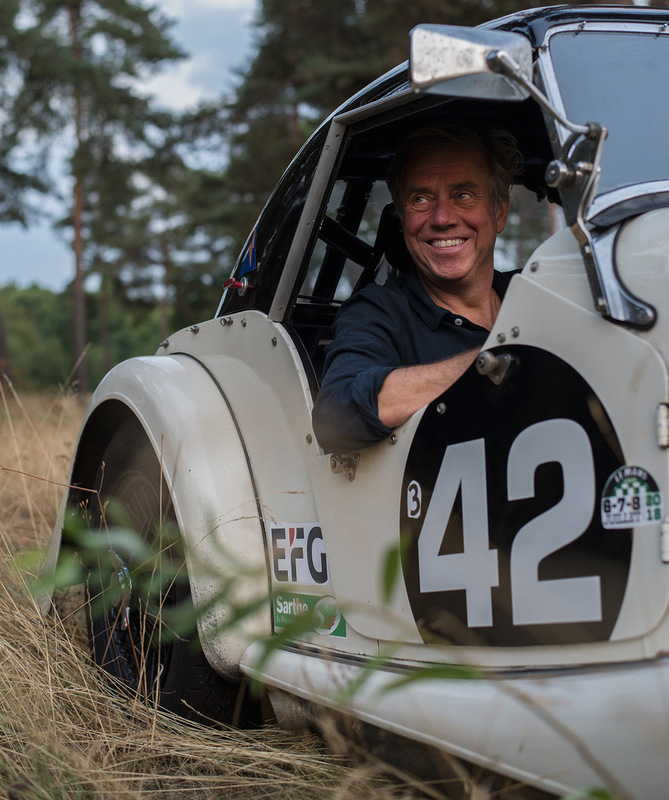 Buying or selling your historic competition car can be a delicate process. In order to determine a fair market value and realize a transaction between seller and buyer, the car’s true competitiveness, originality, legibility and technical condition need to be taken into consideration. And even when a car is offered through one of the regular auction houses there are many factors to be taken into consideration on behalf of the seller and/or buyer. At Machines with a Mission we will perform in depth research towards any car and come to objective conclusions on behalf of our clients. Whether you are selling or buying, we will be at your side and guide you through the many complexities around contemporary Historic Motorsport at all levels. Our core competence is to look after your best interests and negotiate the best conditions on your behalf. We will also be happy to stay involved and assist you in making decisions about your racing activities, like in obtaining entries, arranging HTP documentation and if needed find the right way to “run” your car. Please contact us for a free consultation and an estimate. 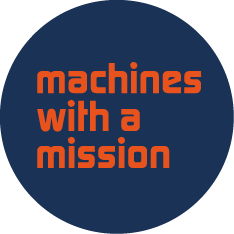 We will guide and advise you in all aspects about your most valued current or future “Machine with a Mission”. on behalf of discerning collectors, museums and racers."